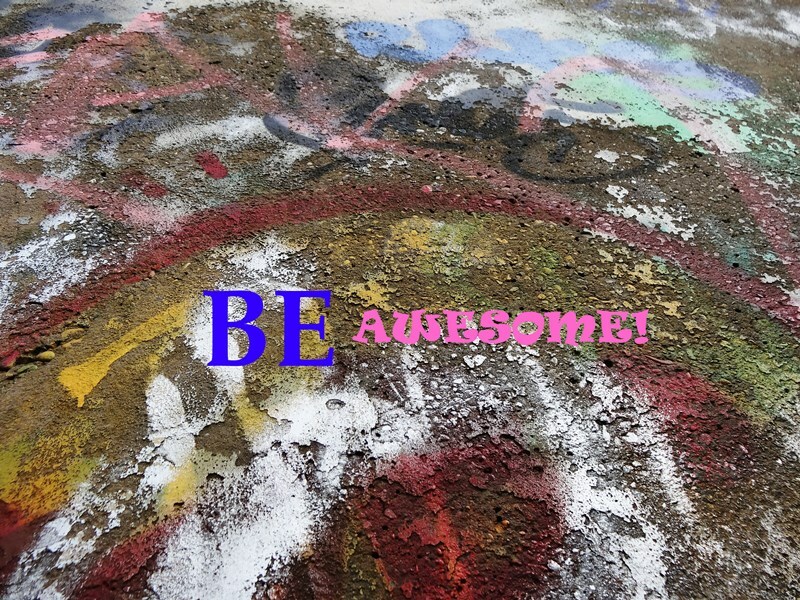 Since I LOVE the word ‘Awesome’ I took 3 Awesome-quotes and mixed them with 3 Urban Abstracts! This is number one. Want it? Do visit my WADM-shop and click HERE!